In addition, Our security elevator camera has advanced features such as highlight compensation, auto white balance, auto BLC, which will ensure a clear image despite change in light conditions, for example, some time the camera is facing door way, or when door is open and close. The Camera also comes with 2.8mm Lens which will give you a very wide angle around 130 degree. which will give you a maximum coverage inside the elevator. 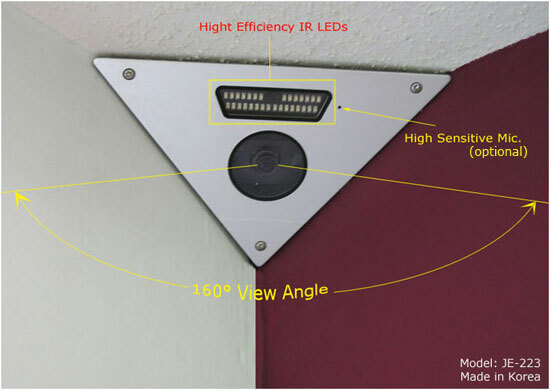 Our professional security camera also comes with testing port, which will allow you to test the camera after you mount the camera on the corner of the elevator. This is one of the best choice for elevator surveillance and much more.